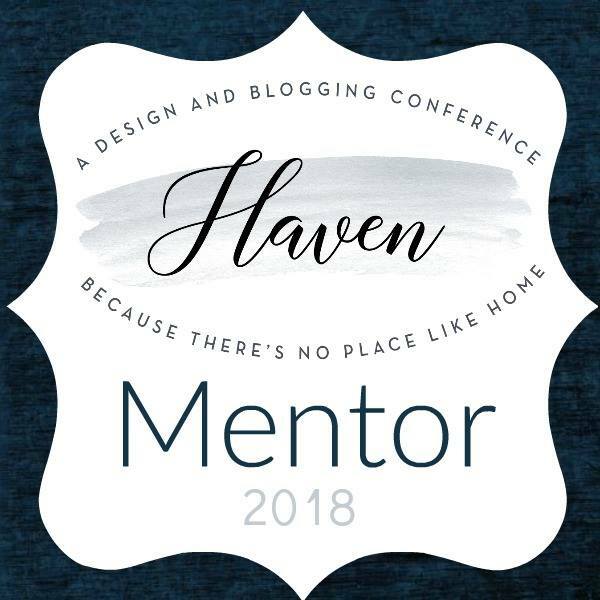 This is a very special post for me, as the Haven conference was a definitive part of me deciding to become a full-time blogger. And this year, I’ve been asked to be a Haven Mentor! I couldn’t be more honored or excited! 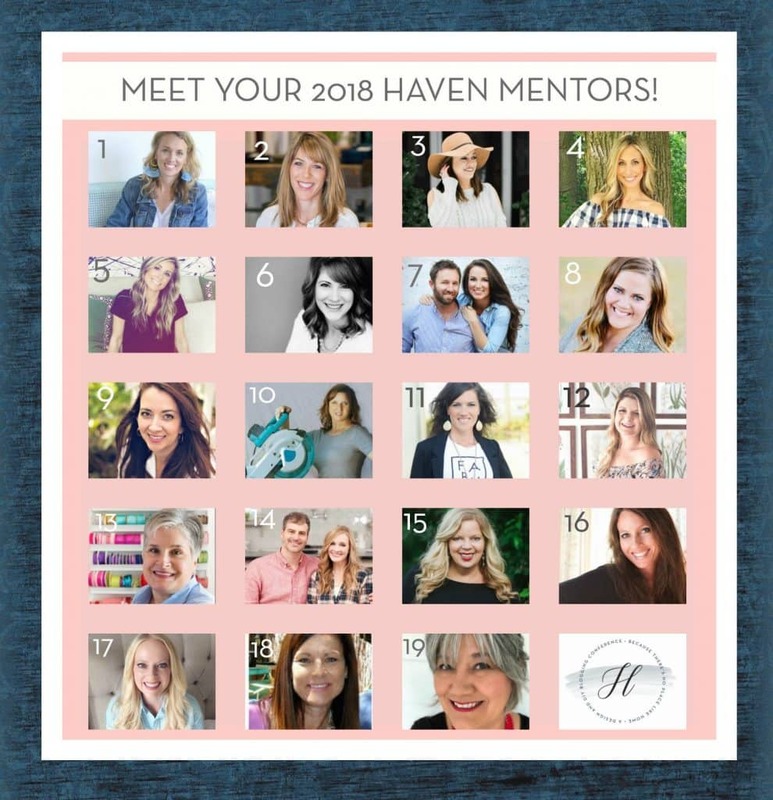 If you are not familiar with the Haven conference, it is a weekend long conference held in July that is open to home decor, DIY, and craft bloggers and is packed full of information, classes, networking, and fun! If you’re coming over from At Charlotte’s House or one of the other mentors, welcome! My name is Sheila and I am the voice behind Maison de Cinq. They’ve asked each of the mentors to share a bit about ourselves and answer some questions, so here goes! I started my blog, Maison de Cinq, three years ago. The name means “House of Five” in French. I chose it for a few reasons. First, my home and the five of us who live here are the most important things in my life. 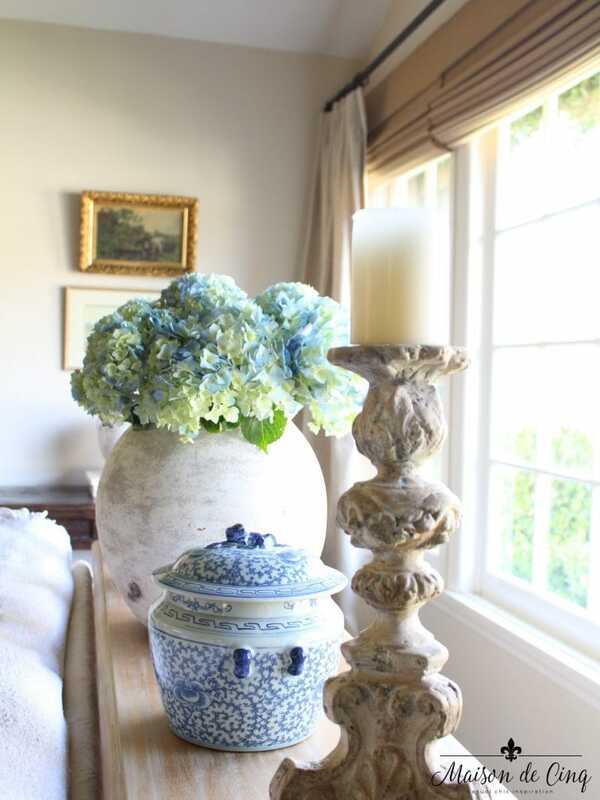 And also, I wanted a name that would encompass all things home – not just decor. 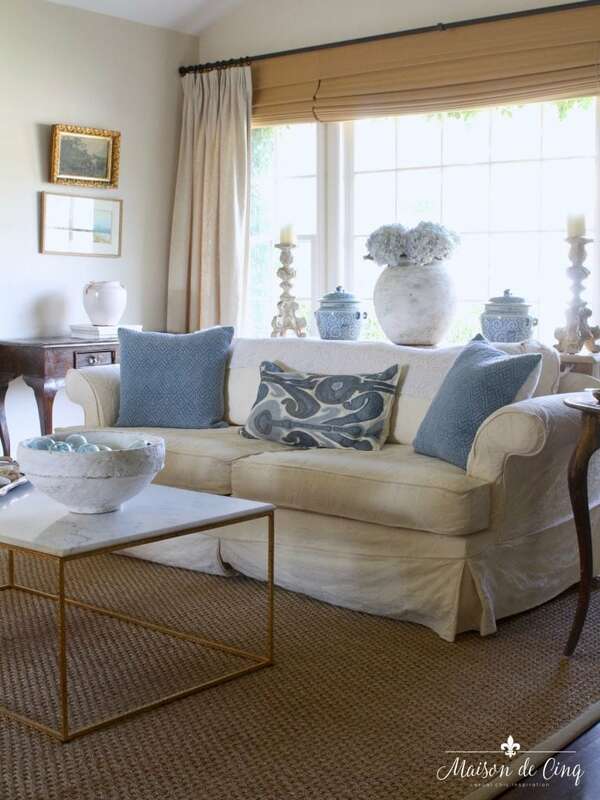 Maison de Cinq covers design and decorating, but I also write about entertaining, cooking, tablescaping and entertaining. Really all the things that the word “home” means to me. My home is truly part of my soul. I know that may sound corny, but it’s true. 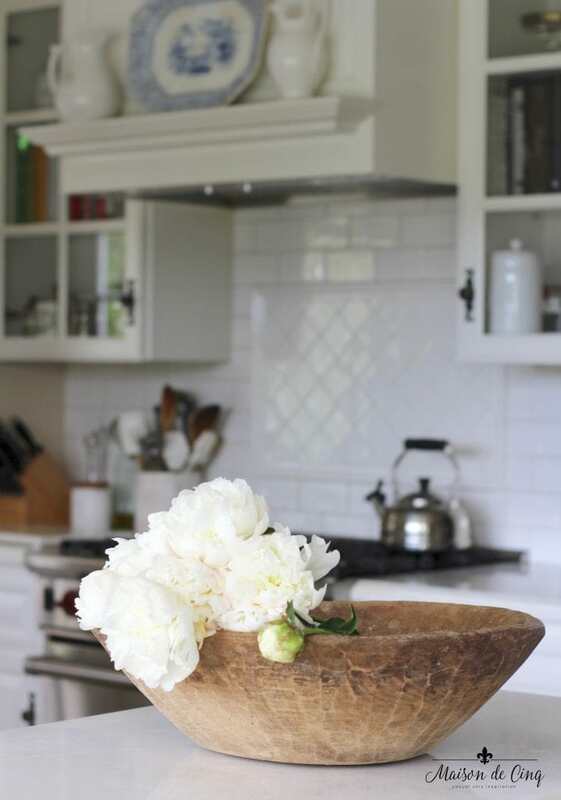 I’m a homebody by nature, and I love to cook, so spending quality time here in our home is my most favorite thing in the world. My favorite night out is actually a night “in” spent eating, drinking, and laughing with good friends or my family. And the fact that I adore the four people I share this house with, well, that makes it even better! My best advice is just to write! Sometimes we overthink things, wondering, “is it interesting enough?” “Will someone really want to read this?” But nothing makes you better at what you do than doing it! If you don’t write, you won’t get better. Writing quality posts, every week, of every month, will make you better. And it gets easier. Practice makes perfect, and that’s especially true in blogging. My other answer would be networking. Read other blogs and comment on them. Try to connect with other bloggers through link parties, blog hops – anything that will give you a network of like-minded women who love the same things you do. Participate! Keep your mind, and your heart, open. The blogging world is full of interesting and accomplished women; new bloggers, older bloggers, experienced, and not-so-experienced. And there is something to be learned from all of them! Haven has so much to offer a new attendee, and the only thing that will hold you back is you. Go to every thing you can attend. Extend your hand and introduce yourself. Talk with the women who are in classes with you. Because networking is everything in the blogging world, and that woman next to you may turn out to be a connection, a lifelong friend… or both! This is a hard one because there are quite a few! However, I’m probably most excited to see Haneen of Haneen’s Haven. She and I have become closer through Instagram recently so I actually know her pretty well now, and I can’t wait to share a glass of wine (or two!) with her. And I’m also looking forward to meeting all the mentors I don’t already know – there are several that I’ve been reading from even before I became a blogger and I’m excited to meet them in person! I hope you’ll visit the rest of the bloggers in today’s lineup, as well as the rest of the week. 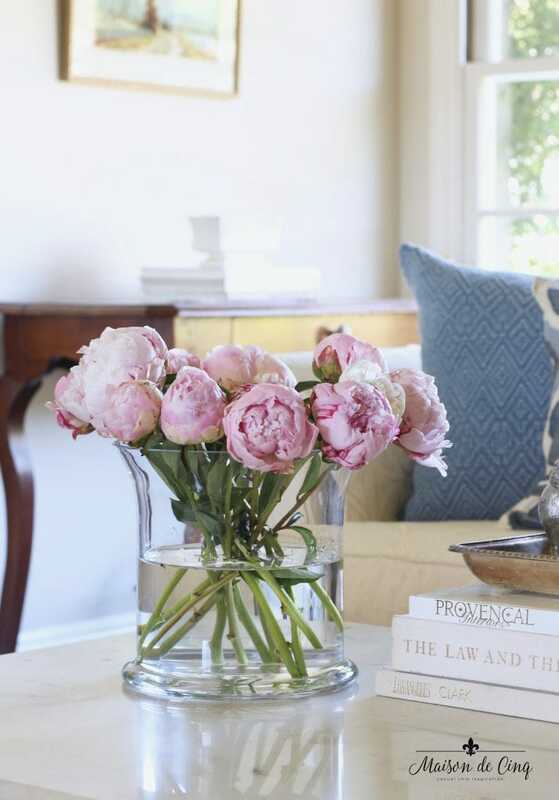 Next up on today’s tours is Liz of Liz Marie Blog, so please stop by and visit her beautiful blog. Liz is amazing! And someone I was following before I even became a blogger myself! And if you’re a blogger, I hope to see you there and I hope you’ll come over and say hello! Great advice, Sheila! Thanks for sharing, and congrats on being a mentor! What an honor! I will be attending Haven, and very excited to meet y’all! I read this post last week but got interrupted and didn’t get a chance to comment. Congratulations on being a mentor! You are always so encouraging to others and I know you will do an incredible job! What an exciting opportunity! Sheila! You are awesome! How sweet of you to mention me at the end! I’m so excited to meet you too! And for the wine! Lol! Hooray for new friends! 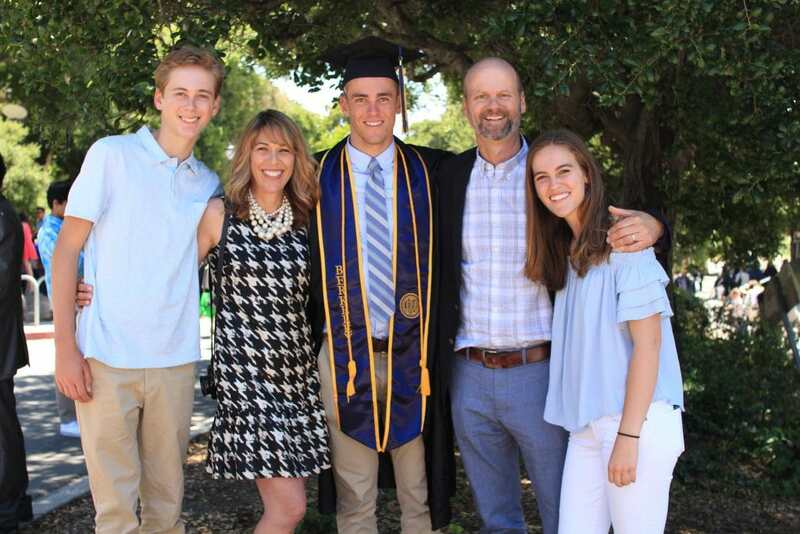 congrats Sheila! they chose well, you have a wonderful spirit & giving heart. enjoy and share the goods! Thanks for the insights, Sheila! Looking forward to the conference. Thank you so much! And so glad to hear you’re coming – I think you’ll love it!